Sweden is abundant in unique tourist destinations. 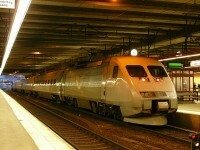 There are numerous destinations in this Scandinavian country which are worth visiting sights. From large cities with unique architectural jewels to wonderful natural jewels, the country is famous for its fantastic sights. 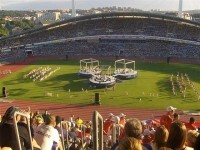 Stockholm, Malmö, Lund, Gothenburg and Uppsala are just some of the most famous cities which are famous among tourists. Some of the Swedish cities are proud for their Old Towns, including Stockholm, Visby, Uppsala and Karlskrona. In case you are interested in some beautiful and famous Old Towns in Sweden, I recommend you to reaed the following guide. The most famous Old Town of Sweden is Gamla Stan, the capital city’s Old Town. Stockholm is proud for its fantastic Old Town. This part of the city is abundant in beautiful old buildings and landmarks. The main tourist attractions of Gamla Stan are the following: the Royal Palace, Riddarholmen Church (Riddarholmskyrkan), Stockholm Cathedral (Storkyrkan), the famous Nobel Museum, the Postmuseum, the Museum of Medieval Stockholm, the German Church (Tyska Kyrkan) and so on. 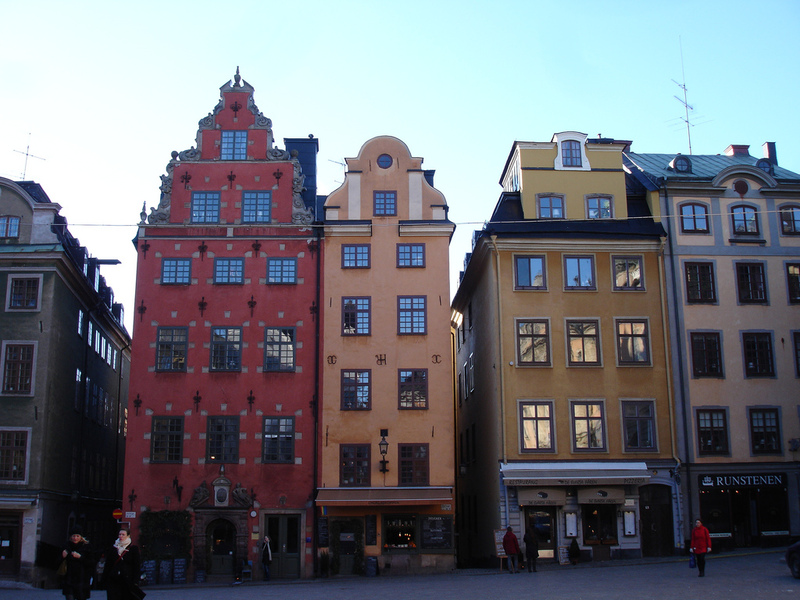 As you can see, there are numerous fascinating landmarks, churches and museums to visit in the Old Town of Stockholm. Besides, there are great shopping spots, cafés, pubs, restaurants and hotels in Gamla Stan. If you are planning to visit the Swedish capital city, make sure not to miss this wonderful part of the city. 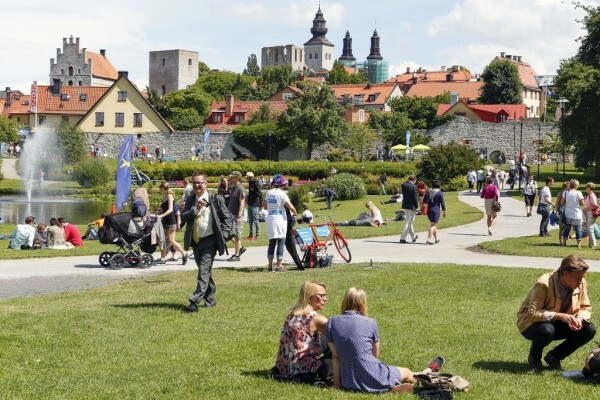 Visby is considered to be one of Sweden’s and even Scandinavia’s most remarkable towns. The town is famous for its city walls, its beautiful cathedral, church ruins and beautiful Old Town. Visby has been declared a UNESCO World Heritage Site since 1995. The main tourist attractions are to be found in the Old Town: the old city walls, St. Maria Church, the Klinten and DBW’s Botanical Gardens. 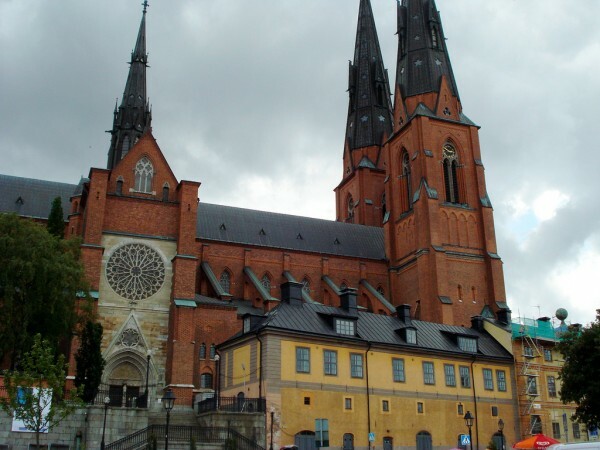 Uppsala is another excellent city to visit in Sweden. It is famous for its magnificent cathedral which attracts numerous tourists each year. The Old Town of Uppsala is located in the adjacent area of the city, unlike other old towns. It is home to numerous pre-Viking and pre-historic burial mounds. Besides, there is also an open-air museum and an old church here. Karlskrona is a beautiful town in Sweden. The town centre actually lies about 5 km south of the mainland, on the island of Trossö. 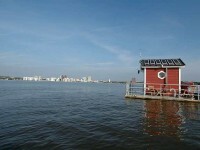 The island is very attractive among tourists. It is home to an old shipyard, three beautiful churches and a naval base which are listed as UNESCO World Heritage Sites.